Weight loss is the most talked about thing wherever you go. Who doesn’t want a slim and trim body? You must have heard about many tips and tricks, products that have been deemed as magic, and workouts that look pretty in the videos. However, here we have gathered the dieting tricks of slim people around the world. We have revealed what the Malaysians, Indonesians, and Japanese do to remain slim and smart. Research has found a typical Indian woman walks around 6 miles a day. And this doesn’t happen on treadmills or other gym equipment. This happens while going from location to location, doing groceries, visiting people and running errands. So, the next time you are about to ask someone to bring yogurt for you, consider going yourself. Packaged food is full of preservatives and toxins that wreak havoc on the metabolic system of our body. Go for a natural diet and dismiss all packaged goods. While Indians walk and burn off their fat, most Japanese people make sure they take a power nap of 20-30 minutes during their day. Research has shown sleep deprivation causes weight gain. People think they are hungry when they are actually sleepy. So just a short nap during the day will lead to faster fat burning and lower calorie consumption. You may hate coconuts but it is a fact that coconut oil contains medium chain fatty acids which can be immediately burned for energy. The Brazilians eat a serving of rice and beans with every meal they take. Evidence suggests that a diet consisting of beans and rice reduces the risk of weight gain by 14%. Beans are high in fiber and low in fat, both factors leading to a perfect fat loss system. The Finnish people don’t keep coffee as a desert but rather consume it as a starter. By drinking coffee half an hour before your main meal, it suppresses your appetite. A major component in Turmeric, known as curcumin, is known as a potent fat fighter. Hence, try to increase the amount of turmeric you put in your food. It will not only help your weight loss but also flavor to your curries. 8. Thailand: Spice it up, guys! Chilies not only set your metabolism on fire but they also slow down your eating. When your mouth is burning, you tend to eat slower and you also crave water which fills you up. Thai food is one of the spiciest and for good reason. Though health experts say fasting doesn’t really help in weight, it actually breaks patterns of mindless eating. If you think you have been eating a lot lately, keep a fast; it will clarify your body. 75% of Germans sit down to eat a proper breakfast, not just grabbing some biscuits and rusk. 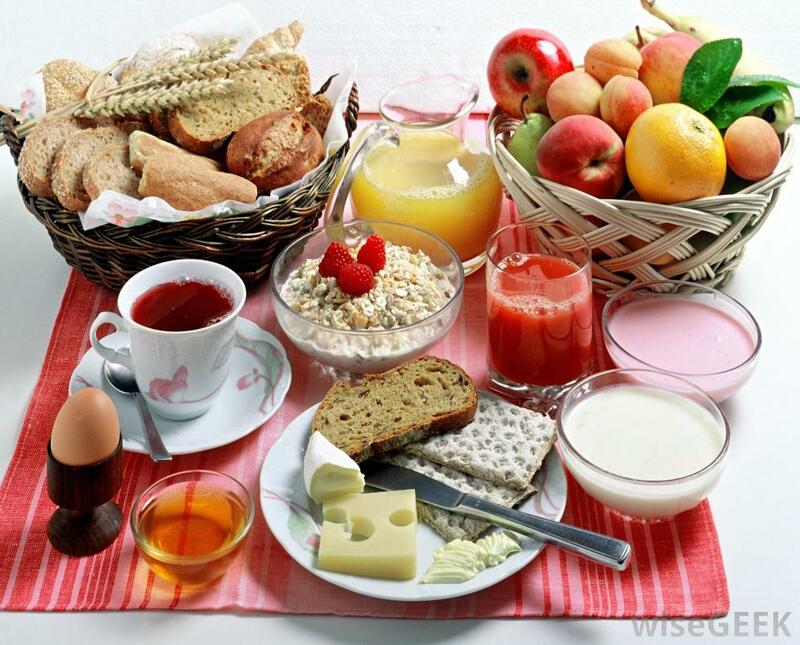 The theory is that when you eat heartily at breakfast, you wouldn’t be so tempted to eat a high calorie food when you see. You won’t say “yaar subah se kuch nahi khaya” and then grab a donut thinking you deserve it. We are not talking about the tea you drink with heaps of sugar and loads of milk. Nope. It’s the clear tea, like Green Tea with no sugar nor milk. It helps to burn your calories and give you a feeling of satiety. Follow these simple tips from slimmer nations across the world and see the change in your body.